Safety in the workplace always takes top priority. The robust Drager Pac® 8000 is well equipped for tough conditions. 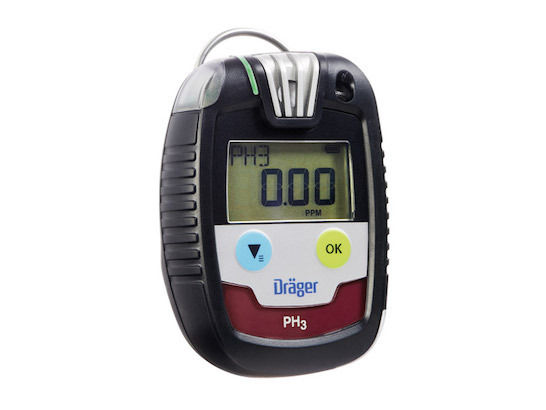 This non-disposable, personal single-gas detection device is a reliable and precise instrument, which provides a reliable warning against dangerous concentrations of 29 different gases, including Phosphine.